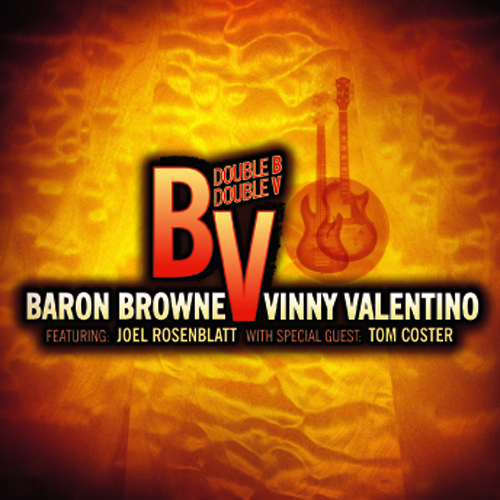 Latest offering, featuring Vinny Valentino (Guitar), Baron Browne (Bass), and Myself with special guests Tom Coster (Keyboards) and Chrissi Poland(Vocals). 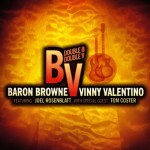 This CD was co-written by Vinny, Baron and I, and mixed and recorded by me at CliffSound-check it out!! As a special bonus all the tracks are available as playalong tracks for Drums, Guitar, Bass and Keyboards with charts!! Click the playalong jazz link below to go to the download site! *An additional $3 shipping charge will be added for international orders.